If you think that cloud-based document management system (DMS) on computers and laptops are still the thing for disaster and future-proofing your files and documents, well yes; they still are and will forever own the benchmark of delivering DMA’s efficiency. However, with users becoming mobile-empowered, an app installed in your handheld device to do the very same document backup and sharing functions would really come in handy. Good thing, we’re giving you Enadoc 365, Enadoc’s mobile behalf, with seamless features to make active lifestyles more efficient and collaboration-friendly. Took a photo of an important document but it’s not that legible? Need to align the skew and slant of your captured file? You got the right app. Along with its user-friendly file capture feature, Enadoc 365 lets you modify what you store or share. Document dirt and stains? You can remove them and even add filters. Uneven captured file dimensions? Dynamic cropping comes in handy. 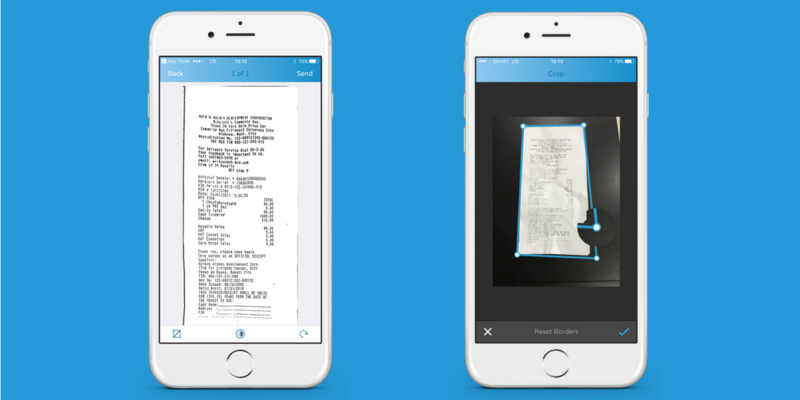 We won’t let you share or store your captured document messy and all. So there, get spoiled with the app’s editing features. 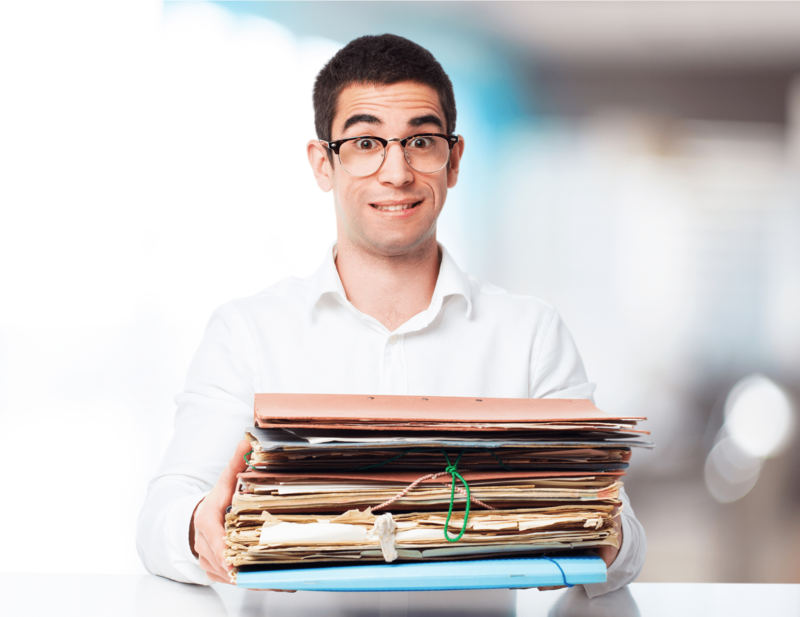 What’s more convenient than a document management system with a wide range of document sharing options? We bet none. Have WattsApp, Viber, Facebook Messenger, Snapchat, Pinterest, and others? Enadoc 365 puts them all in one place. 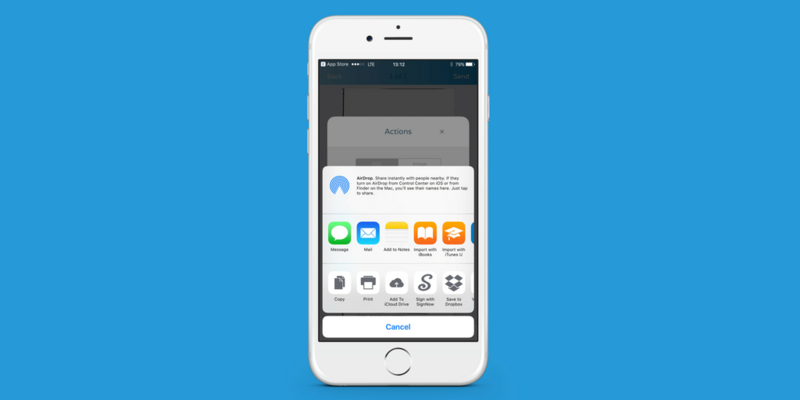 You no longer need to get out of the app just to share that urgent scanned document you just edited. How cool is that? 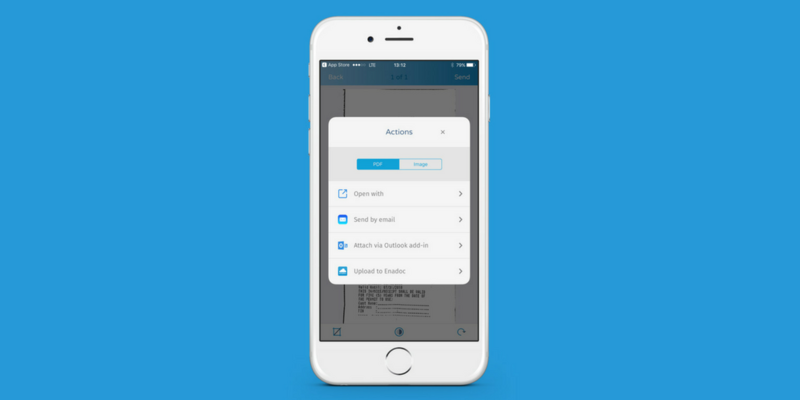 Send and attach your captured file in an email this instant. Whether you’re using Microsoft Outlook, Office 365 or your default email app, you’re always on-the-go with Enadoc 365. Now, you can be as collaborative and as professional as you are in sending the necessary captured file via email with a few taps. No more reason not to be productive, right? Away from the conventional drag-and-drop document management application is Enadoc 365, exploring and continuously extending the limits of seamless document storage and sharing efficiency. Don’t stick with the traditional. 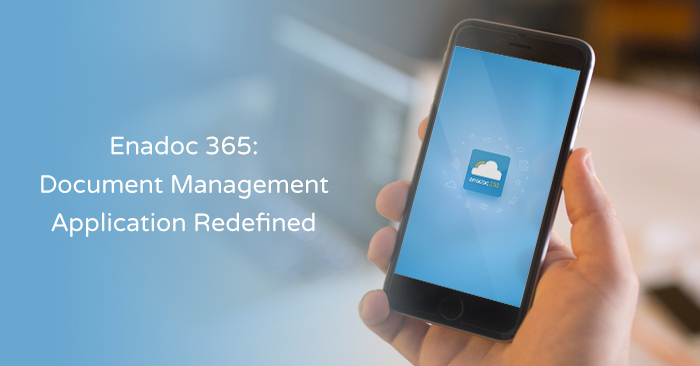 Enadoc 365 is document management at its finest, run it with a tap of your thumb. We can’t think of any later time for you to try it but now! Click here and experience Enadoc 365!